Photo tagging a cool feature that allow us to tag people on the photo they are. But people now use this feature to get attention of other people. On Facebook, People upload a photo and then tag people to get their attention for maximum likes and comments. This is fun for them, but irritates others.It also floods our wall with some waste of time photos. Personally, I hate being tag from photos in which I am not. If you want to review all tags before going live on website, you can add this settings from privacy settings. But how to remove all those photos on which I am tagged and shown on my wall photos. If you will go and remove tag one by one, It will take much time. 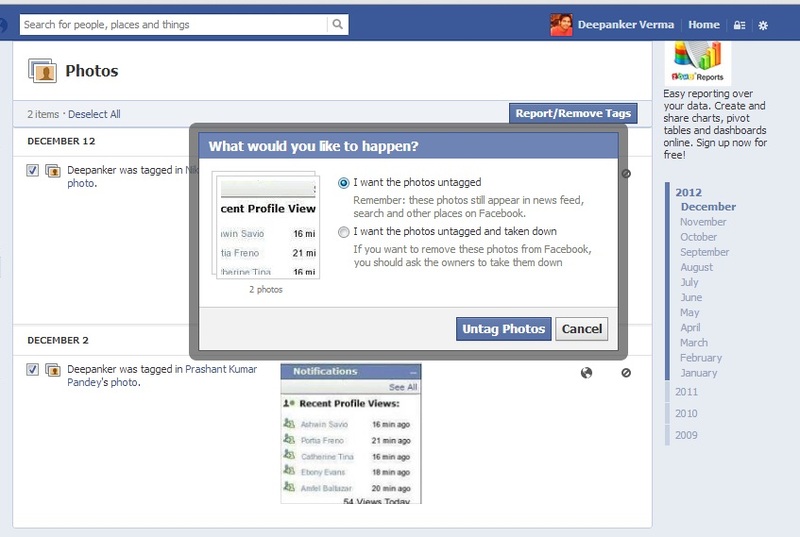 Now Facebook has an option to select all the photos from which you want to remove the photo tag and then remove tag. Step 1: Go to your time line and click on Activity log button just below time line cover. Step 2: Now filter the results by using side bar filters. Click on photos. Step 3: Now select all the photos from which you want to remove tags and then click on Report/Remove Tags button on the top. Now these photos will not appear on your photos. 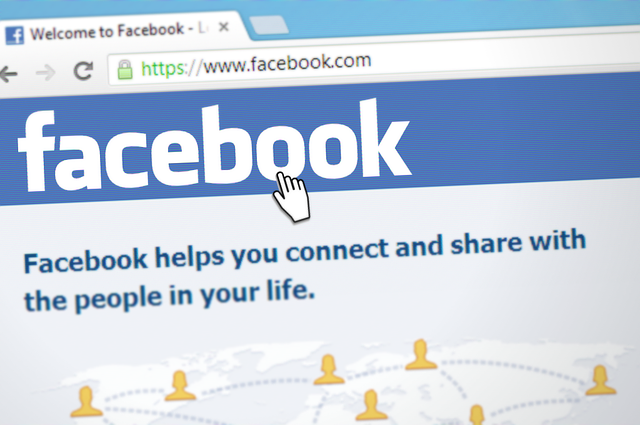 Go and clean your photos and refresh your Facebook albums.